From our hearts to yours. This is the second in the Stories From The Heart book series. 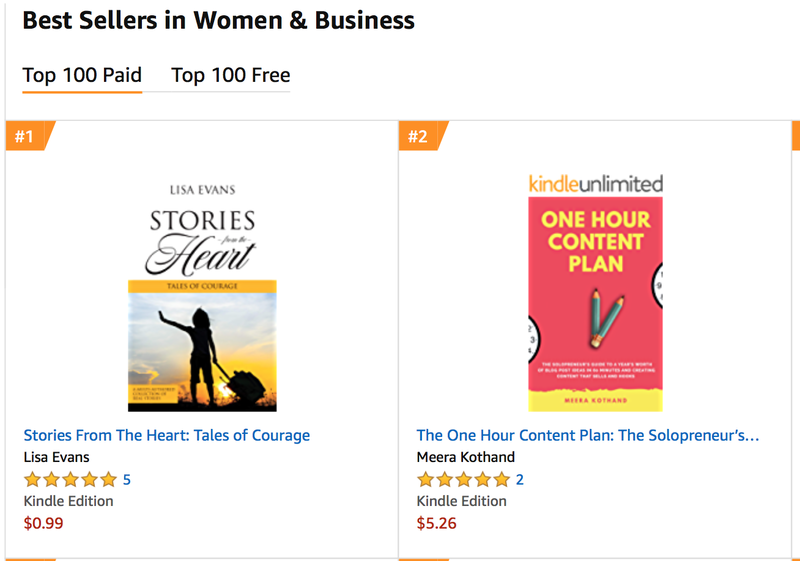 Proud to be voted #1 on Amazon’s best sellers in women & business! “‘A problem shared is a problem halved’ is what came to mind when I reflected on what I had just read. My own problems that were weighing me down seems to have lightened and I am feeling both grateful to these women for sharing their stories and thankful that I know I can deal with anything that comes my way. These true stories may have a common theme of hardship, trauma and death, but they also show the other side of life that is hope, courage and achievement. Reading the book will make you look with new eyes at the mothers, sisters, daughters, colleagues, and people around you, and make you wonder how much there is that you don’t know about these seemingly normal people. What may have happened, or be happening in their lives?